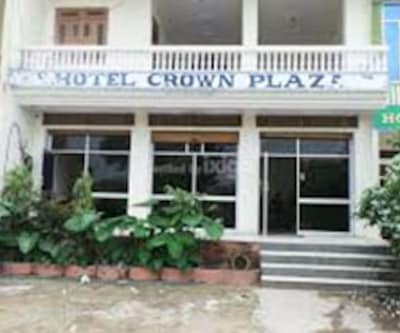 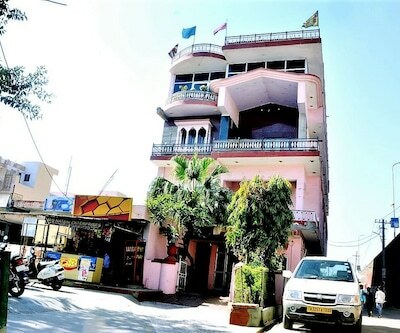 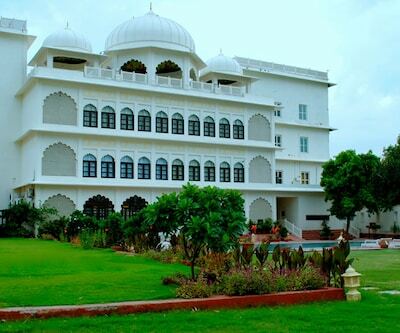 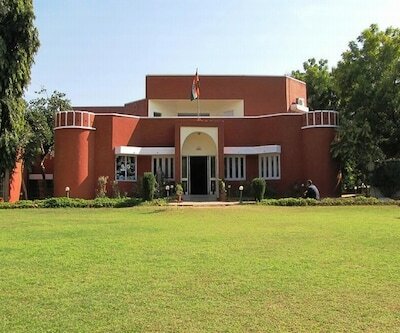 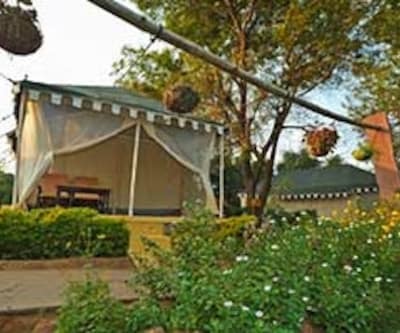 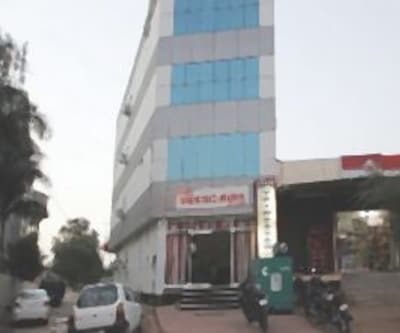 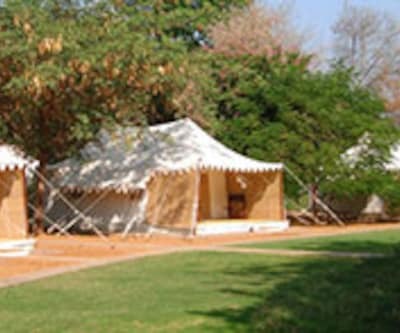 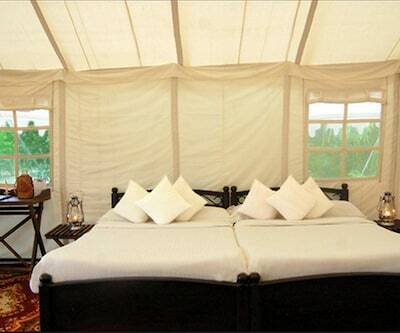 The Hotel Crown Plaza is one of the best budget hotel in Ranthambore. 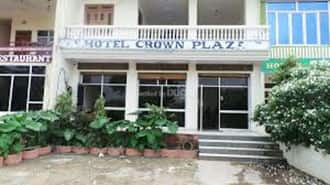 Hotel has 13 rooms. 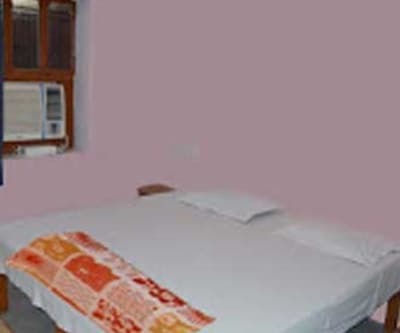 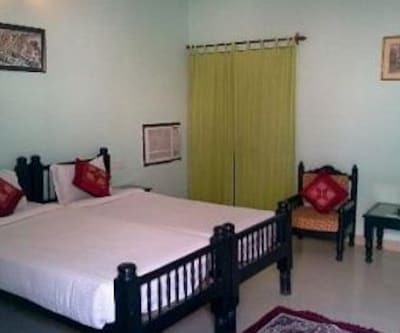 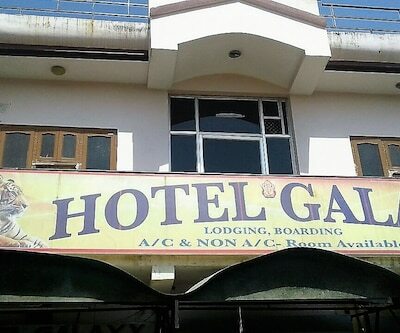 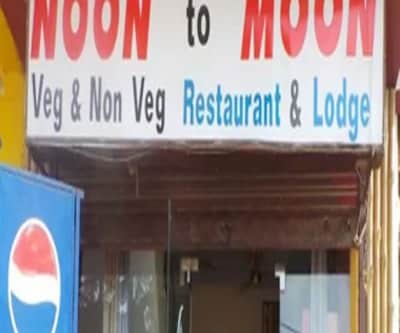 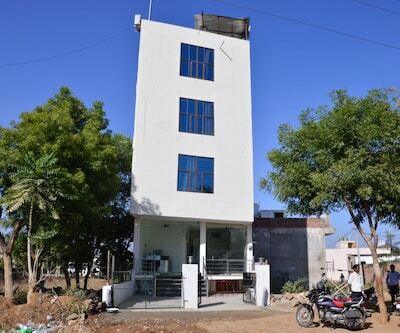 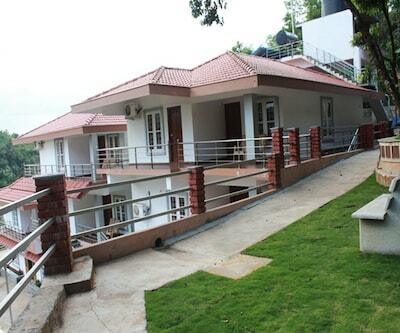 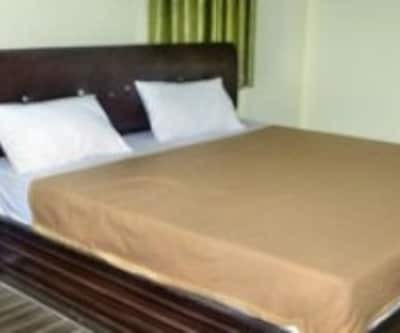 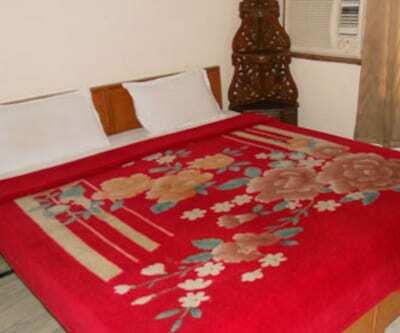 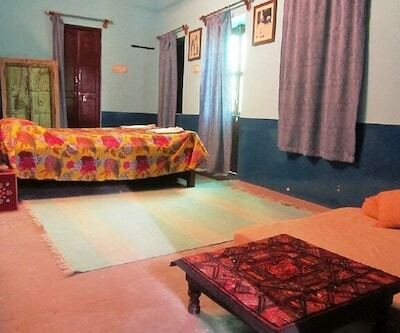 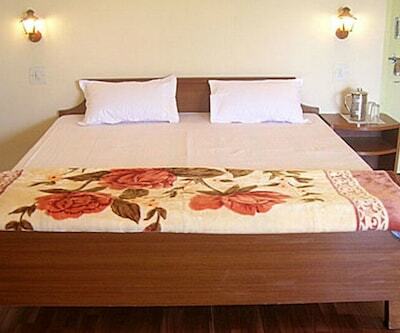 All the rooms are cool with AC and are sourced with Intercom facility, color TV and on request newspaper. 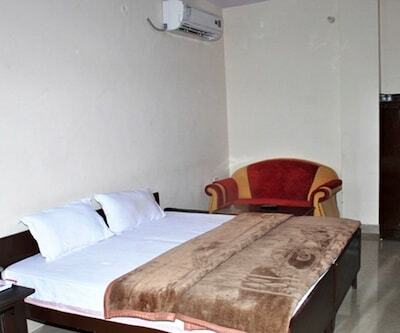 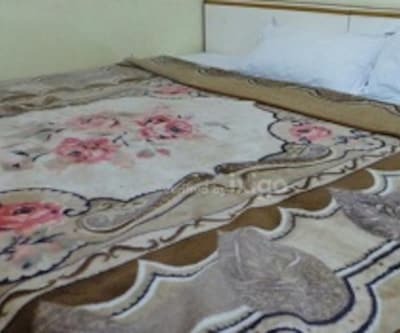 Capacious and clean bathroom with shower area, tea coffee maker and hot/cold water supply is available in each room. 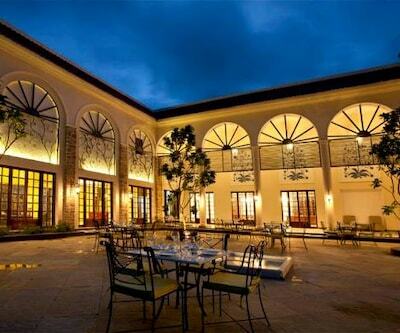 Work up an appetite before heading out to sample the tasty cuisine at the on-site restaurant. 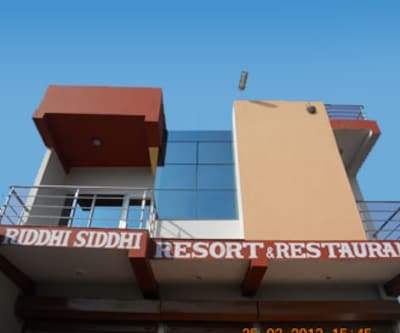 Hotel equipped with modern amenities, elite housing and distinguished hospitality, the hotel remains a favoured destination amongst tourists. 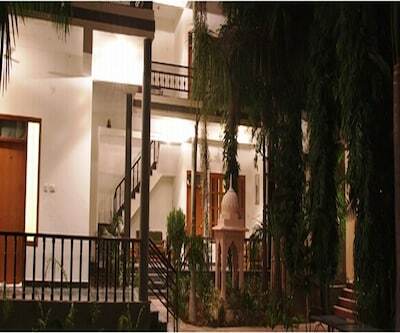 The hotel offers 24 hour operational front desk facility to assist guests.